Attention All Kids And Squids! Splatoon Version 1.3.0 Is Set To Arrive Next Week. Time to ink and roll! Erm, roll over those pesky Octolings that is. This update is set to introduce various features in the game to improve your play time with Splatoon. This update is set introduce Splatfest, a competitions where you choose one side and duke it out against your opponents as you attempt for your side to become victorious and win. In fact, if you thought choosing what pair of socks to wear in the morning, the Splatfest might make your head spin with the decision of your favorite side. And of course, nerfing certain items and abilities as needed. After all, the game is meant to be accessible and enjoyable to all types of players. What exactly is included in this update you ask? As provided by Nintendo themselves through their website, these are the offical notes regarding the update that 1.3.0 will roll out (pun not intended) on June 30th for users in North America. 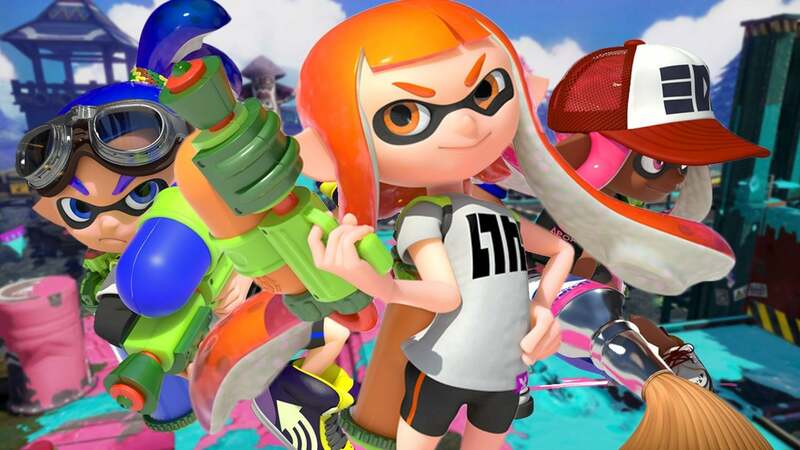 On June 30, 2015, new update data for the Splatoon game will be available for download. Users will be required to download this update prior to using the software’s online multiplayer features.